Remember you are the archeologist of your soul and your purpose. As you unearth you are attuning into divine order affirm that you're not just uttering those to words but that you are literally in line with it. You are attuning yourself to the principle of Spirit/God expressing as wisdom, intelligence and harmony in and through you. 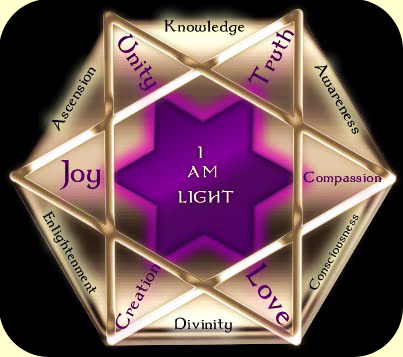 Divine order brings all aspects of your life into the right relationship with self and others. Affirming divine order, we must surrender the need to know how our problems/situations will resolve themselves. Instead we will trust in the assurance of Spirit/God's love and supply, which unfolds and fulfills all of our needs. As we let go of control, the doors of clarity and momentous opportunities open up and our resources directly flow towards us.